Pittsburgh has an ice cream festival, a video game convention, fireworks shows and so much more to make July great for you and your family! Image courtesy of Weather Permitting. The weekly all-ages outdoor concert series Weather Permitting kicks off a season of shows at Shadyside Nursery with a special event. Enjoy music by the Zimbabwean musical group Mokoomba and the Pittsburgh Reggae band Truth & Rights, as well as adult beverages, food trucks and plants for sale. There’s also plenty of fun for the kids, including squirt gun battles, games and hula-hooping. Dogs are welcome. Admission: $10 for adults; free for kids. Youngsters will have a great time when they visit EQT Celebrate America, Pittsburgh’s annual Fourth of July extravaganza Downtown. At the Kids Zone, the whole family will find patriotic crafts, face painting, airbrush tattoos, animal balloons and more. After a day of fun, head to The Point for the big EQT Flashes of Freedom Fireworks show. EQT Celebrate America is free and open to the public. Enjoy a day of outdoor Fourth of July fun at the Brentwood Firecracker 5k Race. Family members of all ages can compete in various age groups for prizes and cash awards. The race begins and ends at Brentwood Towne Square, where you’ll find refreshments, door prizes and live music. Registration is required for runners. Free and open to the public. Image courtesy of the Pittsburgh Cultural Trust. 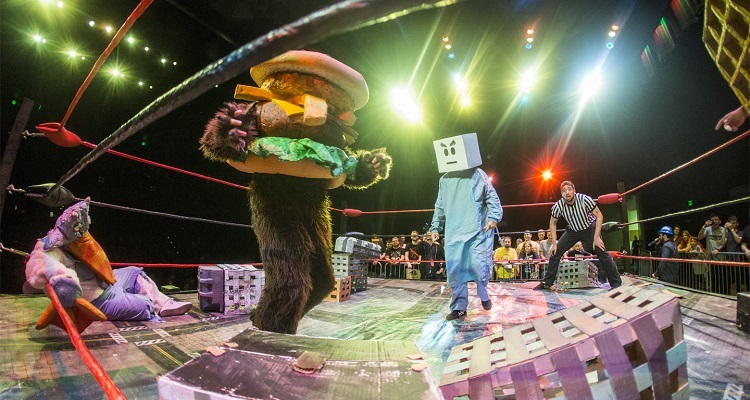 Kaiju Big Battel returns to the Byham Theater with even more larger-than-life fun. Watch as fantastical monsters, maniacal villains and intergalactic alien beasts enter the ring for a spectacular fight to the finish. Afterward, attend the all-ages Fur Ball at Katz Plaza, a dance party presented in collaboration with Anthrocon. Guests are welcome to wear costumes with masks and/or face paint at the Fur Ball. Head to the Freight House Shops at Station Square for a day of family fun. Family FunFest includes tons of entertainment presented by various local organizations. Meet your favorite Disney royalty during the FairyTale Princess Visits, get your face decorated with Face Paint Pittsburgh, or dive into activities with Children’s Museum of Pittsburgh and Carnegie Science Center, plus much more. The event and all activities are free and open to the public. 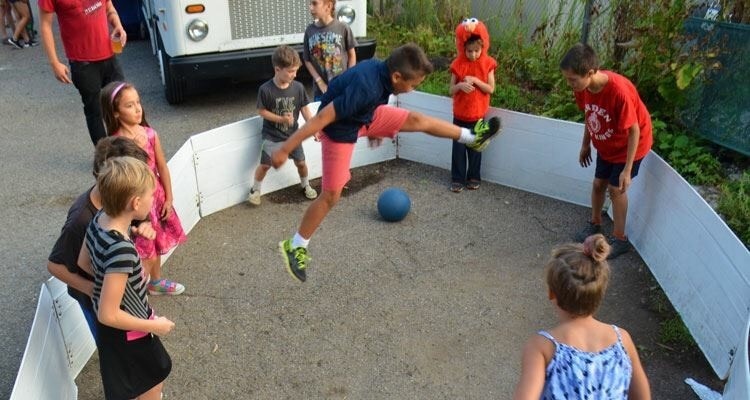 The post Top 10 events for kids in Pittsburgh this July appeared first on NEXTpittsburgh.